The IAAF said on Monday that it will maintain its ban on Russian athletes over doping that it imposed in 2015, following a council meeting of top officials in Qatar. Rune Andersen, head of the doping task force for the International Association of Athletics Federations, said two outstanding issues remained — the examination of data received from the Moscow anti-doping lab and the issue of outstanding costs being sought from Russia because of the scandal. He also said his task force was looking into claims that coaches from the discredited Russian athletics regime were still involved in the sport which, Andersen said, “run counter to assurances” received from Moscow. Asked if this latest extension of the ban meant Russian athletes would not be able to compete under the flag at this year’s world championships in Doha in September and October, Andersen said there was still time but conditions “have to be met” by Russia. A team from the World Anti-Doping Agency (WADA) gained access to the Moscow laboratory at the centre of the scandal in January and officials are working their way through the mass of data recovered. The IAAF suspended Russia in November 2015 after the eruption of a vast state-sponsored doping scandal. 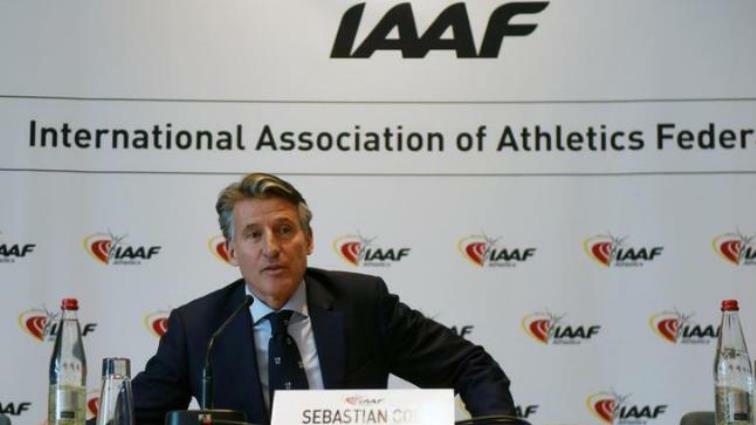 The decision to keep the ban in place was the 10th time the IAAF has turned down Russia’s appeal for reinstatement, having requested the same assurances when it upheld the ban in December. The International Olympic Committee lifted their suspension of the Russian Olympic Committee a year ago and WADA reinstated Russia in September. Russia’s Paralympic ban was lifted in early February. Although the International Biathlon Federation still excludes Russia, the IAAF is the last of the high-profile international sports bodies to ban athletes from competing under the Russian flag, although many Russians are allowed to compete under a neutral banner. Tremors from the scandal continue. A dozen more Russian athletes were suspended on February 1 based on the revelations of the McLaren report on the doping. The 12 included high jumper Ivan Ukhov who was stripped of his 2012 Olympic gold. The post IAAF upholds Russia ban over doping appeared first on SABC News – Breaking news, special reports, world, business, sport coverage of all South African current events. Africa's news leader..